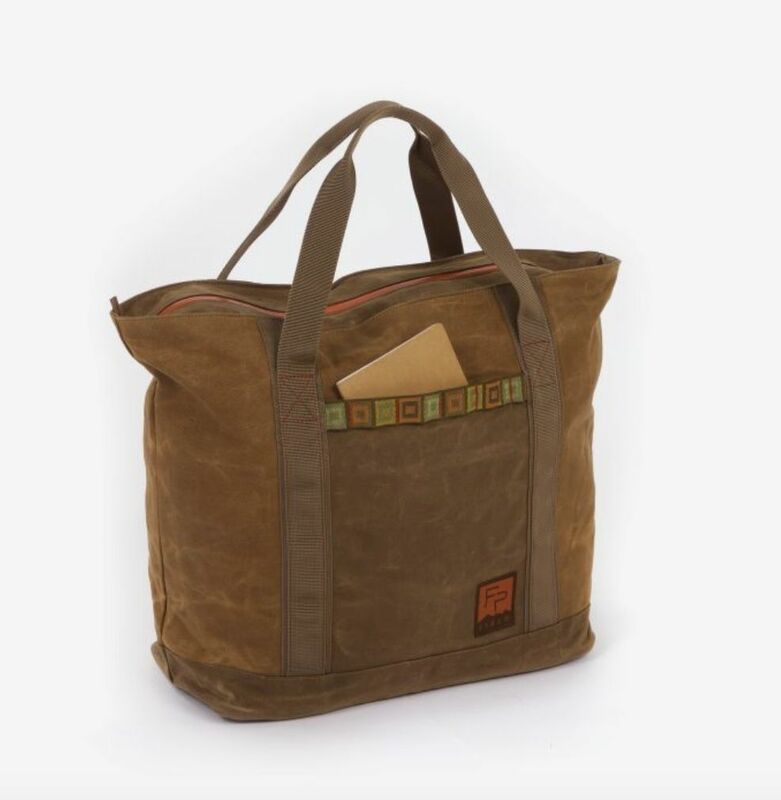 Our rugged waxed canvas tote is built for an active lifestyle. 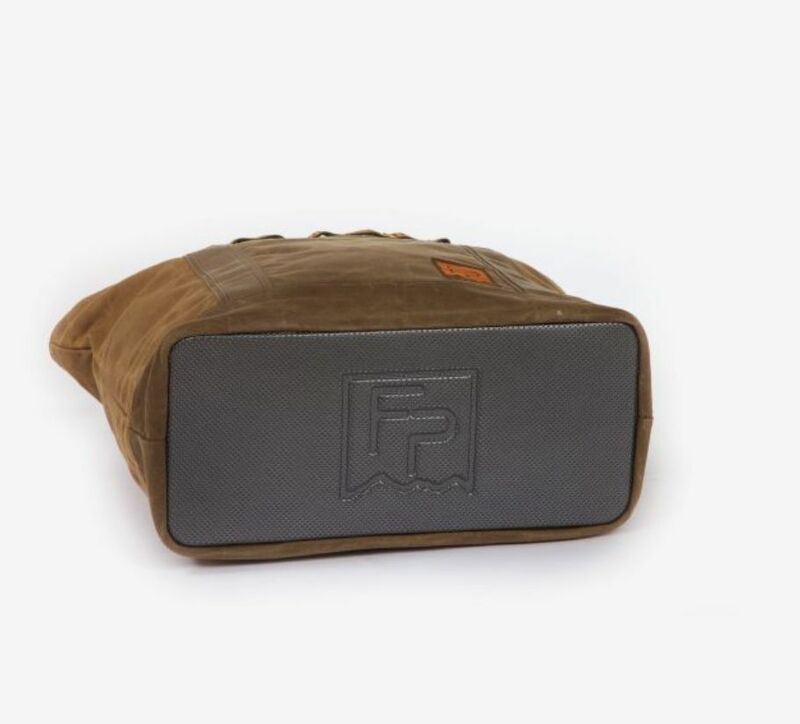 Our signature molded bottom ensures that nothing falls out as you load and unload your gear in the field. equally at home on the river, in the field, at the cabin, or at your local farmers market. 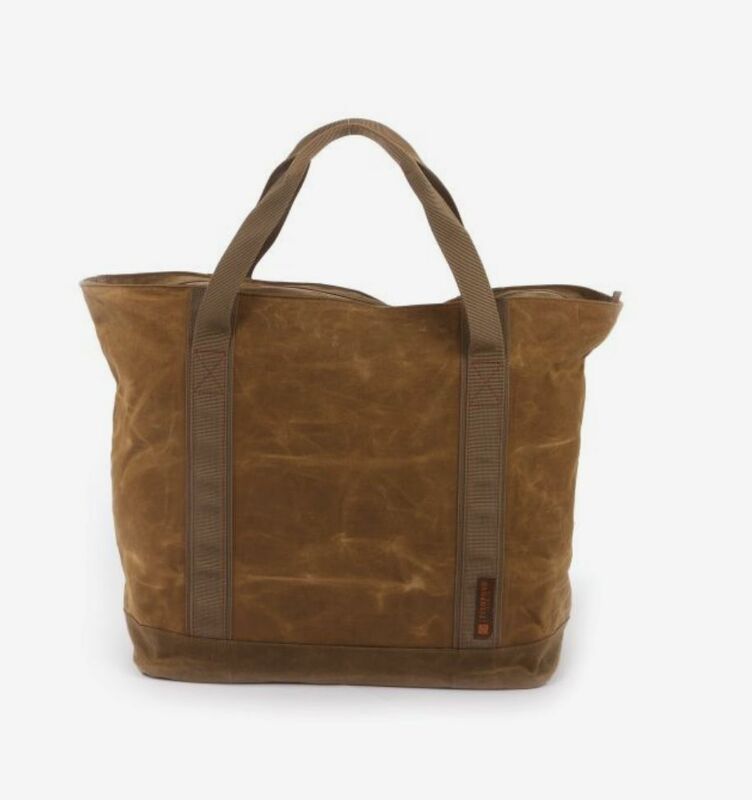 Until you own a tote you have no idea how often you will find yourself using this ultra utilitarian well styled piece. 18" x 9" x 16.5"